Never in my life have I been into blush. 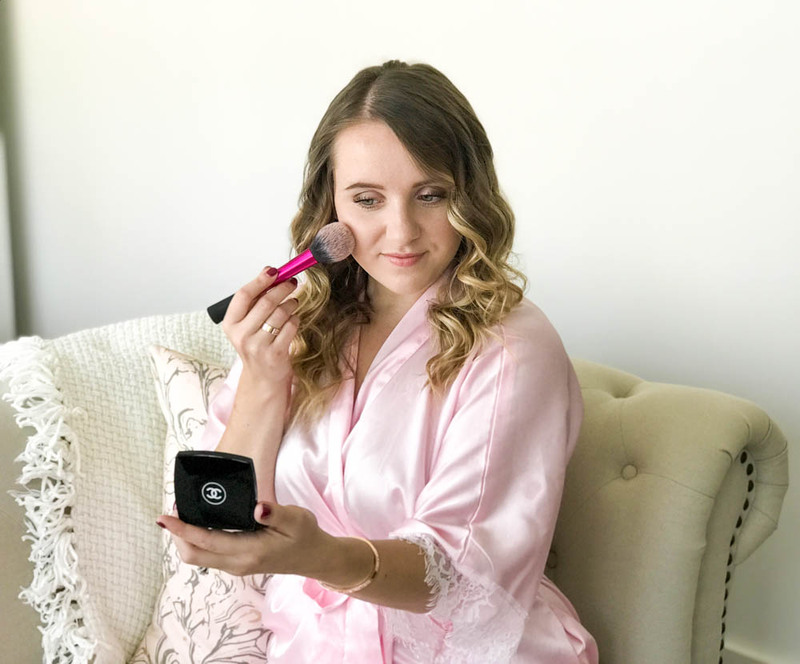 I've heard multiple times about how much better your makeup looks with blush and how for some it's a crucial step in their "5 Minute" routine. Even when a professional makeup artist did my makeup previously, I'd always tell them not to use blush. Why? Because I always felt that my skin naturally gets more red throughout the day and blush only makes it worse. In the past five months, I've become one of those people who includes blush as a crucial step in their "5 Minute" makeup routine. Sidenote: How the heck does one do their makeup in five minutes?! Please teach me your ways! I don't know what happened, but something clicked in my head and I was just like "GIVE ME ALL THE BLUSH!" 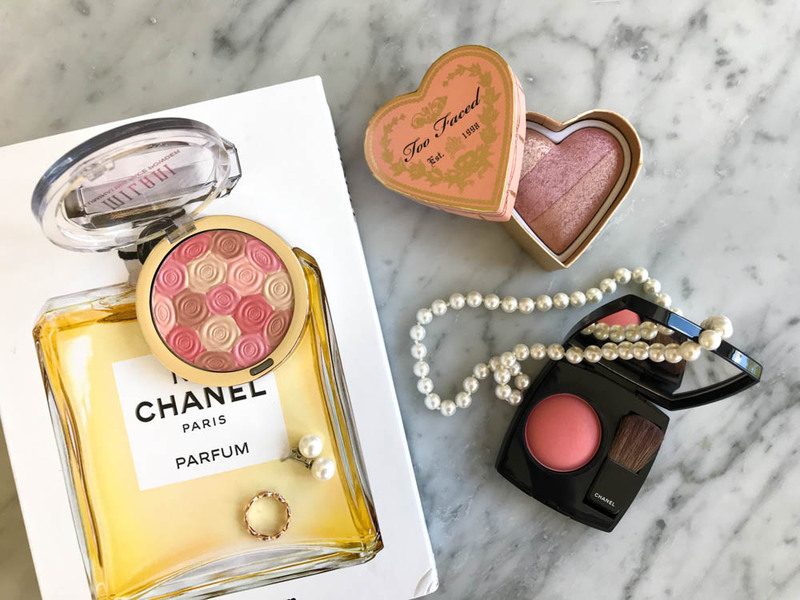 So today I'm sharing three of my top fave blushes after using several in the past months. TOO FACED PERFECT FLUSH BLUSH in "PEACH BEACH"
I love that this is a combination of a bronzer, blush, and highlight in one. The glow it gives is so lovely. I love it when I'm feeling a little into an all over glow rather than a more matte look. This may sound silly, but it gives a bronzy-peach look (you're probably like "well, duh, Alena!") that is light and subtle with a natural glow. 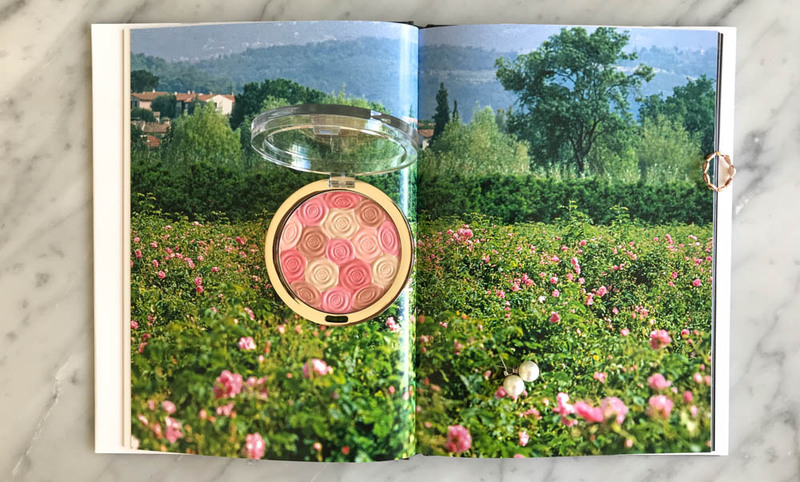 MILANI ILLUMINATING FACE POWDER in "03 BEAUTY'S TOUCH"
To be quite frank, this one is basically just like the Too Faced Peach Beach blush. However, instead of a bronzy-peach look, this one is more bronzy-pink. 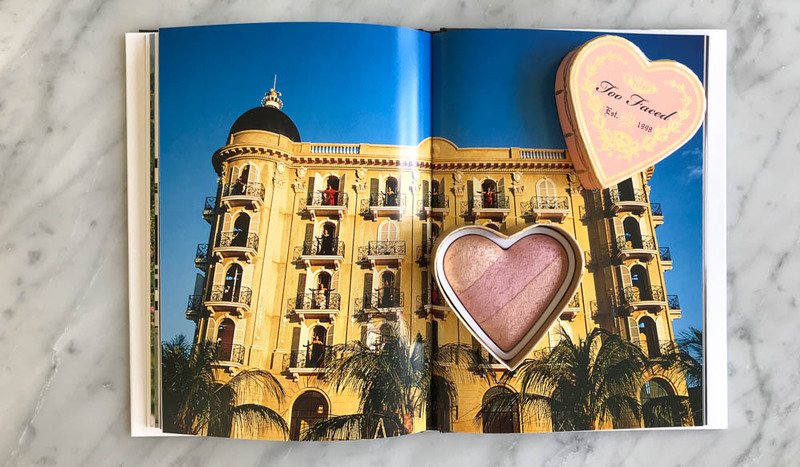 It too provides a more natural glow than if you used a highlighter on the tops of your cheekbones after applying a matte blush. CHANEL JOUES CONTRASTE in "190 ANGELIQUE"
I've saved the best (in my opinion) for last. This one is my fave. It is a beautiful matte shade of coral and is more vibrant than the other two blushes. Every time I put it on, I just feel so ladylike (maybe because it's Chanel?). It just applies so smooth and lovely on the cheeks and lifts my mood every time I put it on! 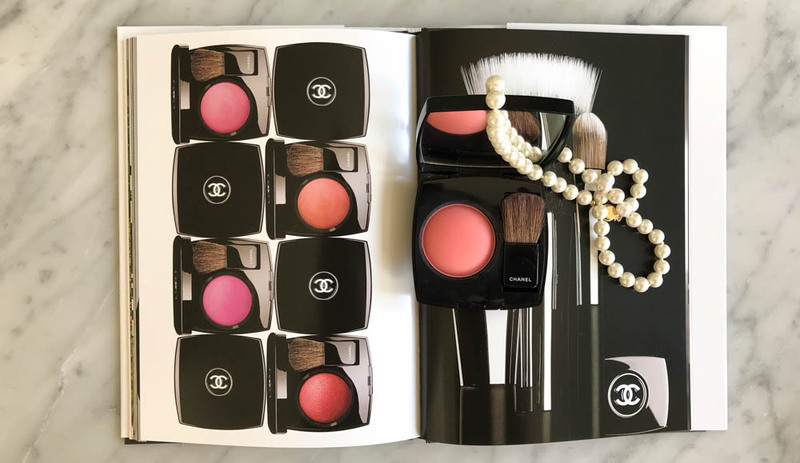 My fave part about these blushes is the fact that you can find the most beautiful and perfect blush not just at a Chanel counter, but also at almost any drugstore! Thank God drugstore makeup has advanced to the point where we don't need to spend big bucks on beauty products! What are your fave blushes?! 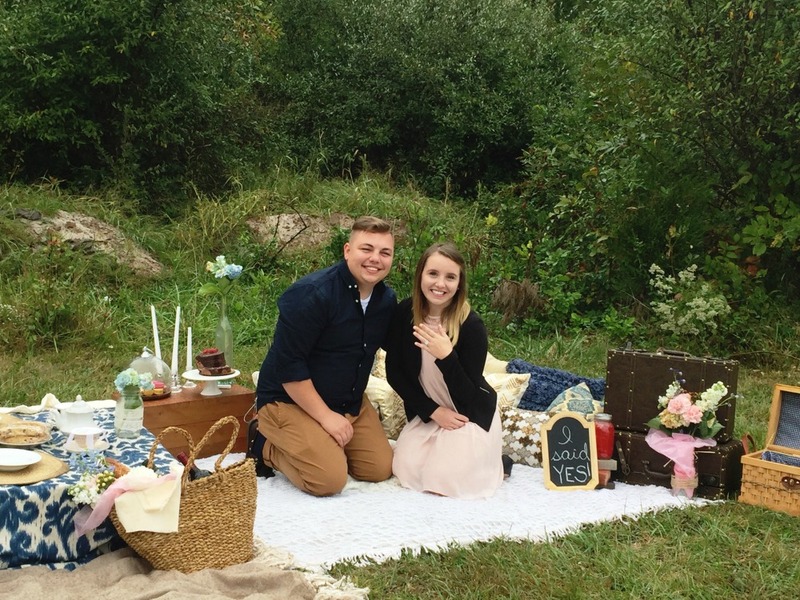 Feel free to share in the comments below or on instagram! What posts would you like to see more of? Love Everything Lovely may include affiliate links to products featured in a post and/or affiliate/sponsored banner ads. Please know that the content and opinions in my posts are never influenced by advertisers or an affiliate partnership, and never will be. 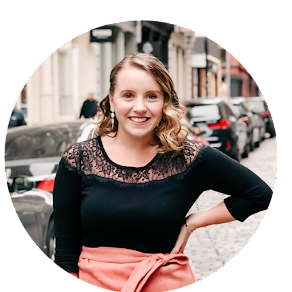 Items featured in my posts are products I actually like (or dislike) and would still share regardless of affiliate partnerships. I may receive a commission on a sale if you choose to purchase an item that has been featured from an affiliate link or banner. Items that were provided to me as gifts from companies or people I love will be noted using “c/o” or "gifted." All images and content are the property of Love Everything Lovely unless otherwise noted. For use of any content or images, please request permission by contacting me directly. Use without explicit permission is forbidden.